CEO message | iMobile Inc.
During 1999 many new businesses were created in the US and Europe to leverage Internet technology. While I was traveling back and forth between Japan and the US providing strategy consulting services to large multi-nationals, we began to see a gap in how quickly new business models were being adapted in Japan. This, coupled with the fact that Japan had just launched i-mode and was taking the lead in wireless Internet services, led us to believe that there might be a big opportunity to provide Internet solutions (fixed and wireless) to companies in Japan. By succeeding in Japan, the leading country, then we could later export the software, technology, and business models overseas. 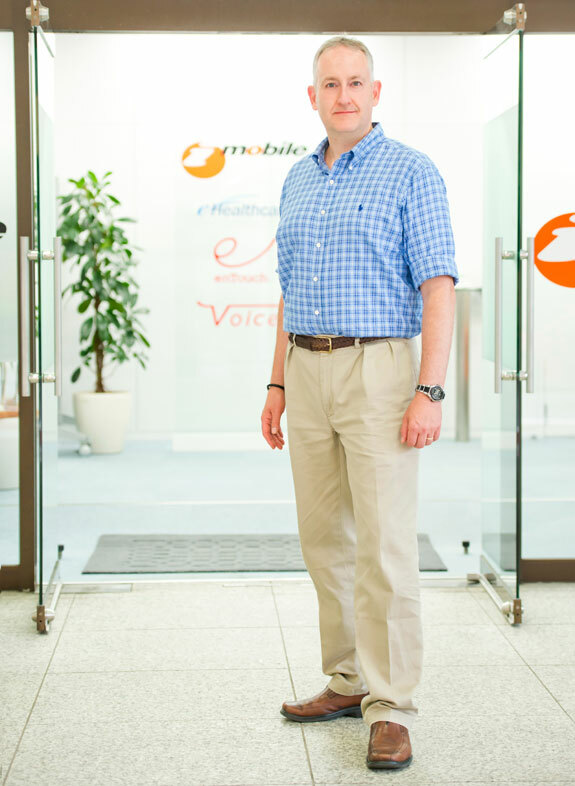 We therefore founded iMobile, Inc. here in Japan. Technology innovation means that every year, we can provide even better websites for you and your clients. Our new website creation and management platform “Smartpage” is open and being used by thousands of companies. Its the best looking, easiest to use, smartphone optimised service out there. And we are adding in multi-language capabilities to help everyone go global. Our mission is “Websites Empower Everyone.” iMobile's software and services help companies provide benefits to their consumers, customers, and / or employees. As a result, the companies' become more satisfied and loyal. This helps each company improve its bottom line. We Bring You the Global Edge in Marketing and IT. As a Brand Manager for Procter & Gamble Far East, David developed and launched new products and built brand equity in Japan. After P&G, David was manager at management consultancy Booz Allen & Hamilton in Tokyo and San Francisco. He earned his MBA at Georgetown University, and was an exchange student at Waseda Business School. David was born in Oregon, US. David is also CEO of eHealthcare, Inc..